In 2018, Remme was listed among the 20 Most Promising Blockchain Technology Solution Providers according to CIO Review. In 2019, we’ll be aiming to continue to live up to this reputation. 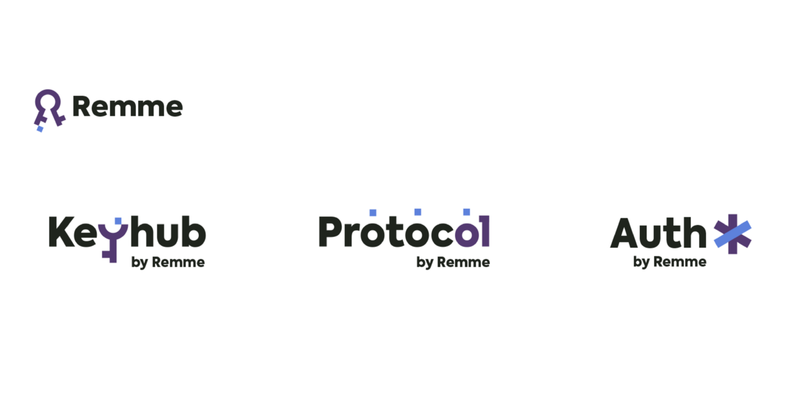 This promises to be a hugely significant year for Remme as we’re launching our products and making them available to customers. Here is a quick overview of our products with more release details coming soon. Our open source protocol is based on blockchain technology that is built to replace conventional Public Key Infrastructure solutions with a decentralized Network of Trust. Our 2-click authentication solution allows users to access a website without passwords. Instead, the solution uses X.509 self-signed certificates and blockchain technology. It protects against 90% of cyber attacks, including man-in-the-middle threats.  The proper lifecycle management of digital certificates is an integral part of the company’s information ecosystem health. Remme Keyhub is designed to help SecOps and NetOps experts discover, organize, and track SSL\TLS certificates so that nothing will stay off the radar. It’s handy for tracking certificate expiration dates, potential vulnerabilities and policy violations. Stay tuned for more product news in our blog!